Drake announced with a heavy heart that a very special fan passed away. The Canadian rapper took to Instagram on Sunday to pen an emotional post about the passing of a young woman named Kay, who he met though the Make-A-Wish Foundation. After meeting Kay, the “In My Feelings” hitmaker developed a “genuine bond” with her and revealed to his fans that he was overcome with grief after he learned she had succumbed to her life-threatening illness. “Gonna miss you a whole lot. We met through make a wish and we built a genuine bond you would text me and check on me while I was on tour and tell me positive things and share your dreams and goals. I am crying in this pic but it was tears of joy cause we just prayed for you with your father. I am sorry I missed your text on my birthday that’s eating my soul right now but you know how much I loved you and was looking forward to seeing you after tour. I don’t know why I am writing this on IG I just need to get it out cause it’s sitting heavy on my heart. Will remember you forever K!” he wrote. Drake has been recognized in the past for his visits with young fans that have been hospitalized due to an illness. Back in August, he visited Sofia Sanchez, an 11-year-old who just found out she would be receiving a life-saving heart transplant. 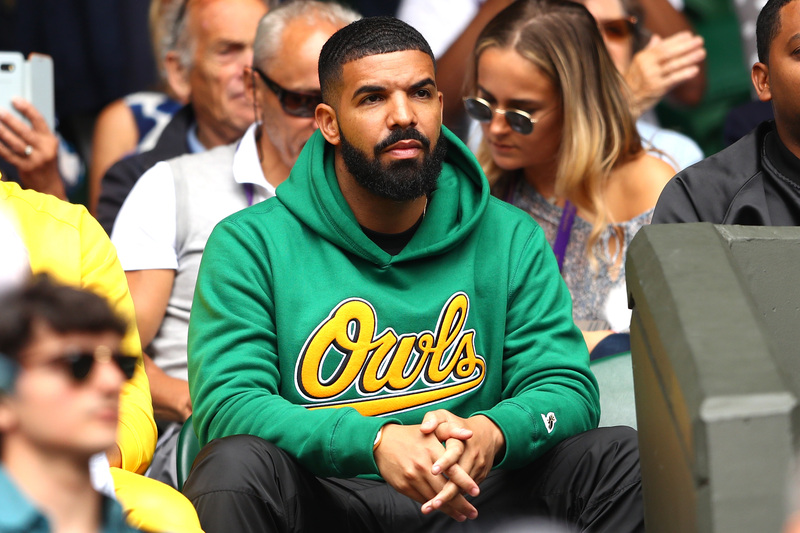 He was initially introduced to Sofia after watching her contribution to the “In My Feelings Challenge,” which had gone viral. The “Take Care” artist posted photos from the day he surprised Sofia with a visit.